Solar power controls the universal kingdom ranging from man to microbes. Hence, all living things are under the unique control of the solar system. The entire body function totally depends on the amount of solar energy it absorbs and any imbalance in the power of the solar system leads to all kinds of problems resulting in a variety of diseases. The main deficient factor in individual suffering is attributed to insufficient absorption of solar power through natural resources in an individual life. Solar power has the capacity to purify the blood and remove any toxic substances from the body. When the body fully absorbs the power of sun, the person can lead a disease free life purely based on the movement of planets and their influence at particular periods of time in an individual human life. The knowledge that several plants on this earth have extraordinary power for improving the absorption of solar energy when consumed as food has helped in the control and cure of various chronic diseases. Food only has the power to maintain health. If one goes without food for three days, he becomes very weak. Food is from nature which rules the health. Therefore final priority of nature only has all the answers for the well being of man. Solar power only stimulates the bone marrow and improves the blood picture by purification of blood. It builds up a better quality of blood and thus results in the well being of the patient. Hence solar rays have a highly significant role to play in the life of man. The whole of human living is based on the proper functioning of the heart and the blood circulation in the body. The circulation of well oxygenated blood and retaining the purity alone helps us to lead a healthy life. Hence blood is the root cause for all health problems. Therefore, our treatment focus on the improvement of the quality of blood by the absorption of solar power in the system and believes it as the only way to overcome all diseases. Sun is the epicenter of all functions in the human body. Sunrise awakes the human body and sunset induces sleep. 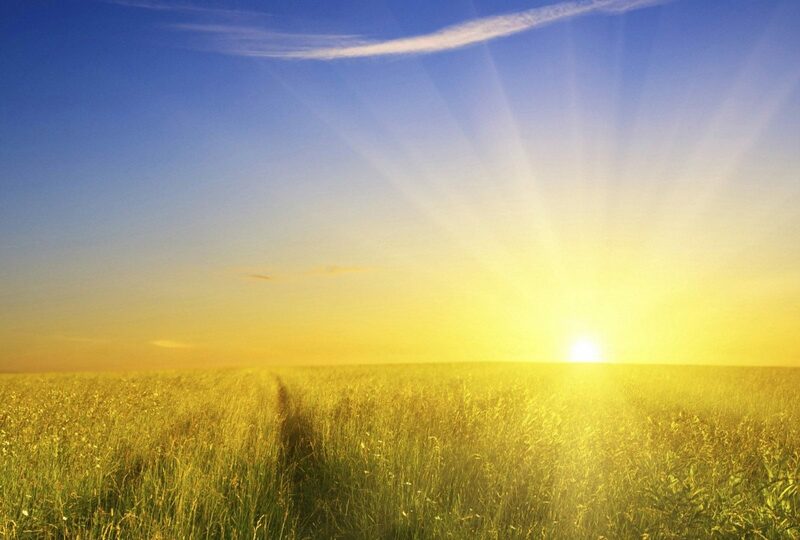 Sun is the real charger of body and organizes the functions of the body. Sun gives the capabilities of vision and the rays, activate each and every microscopic blood cell, resulting in the smooth functioning of the human body. Sun rays make the plants and human body to share the best results of nature, by exchanging oxygen and carbon dioxide mutually. Sun rays create the ozone layers with maximum oxygen content in it for the use of living beings. Sun, the solar power keeps the nature fresh for the use of human beings. Solar rays create waves in the sea and activate the functioning of the living beings in the sea too. Sun rays prevent the formation of bacteria in the body. Lack of solar radiation and improper influence of solar ray makes the body feel very weak. All the types of exercises, meditation and pranayam improves the solar energy in the system which in turn make them halient and healthy. Our ancestors have suggested that our body be covered with cotton in order to balance the solar radiation in our health. Excess heat in the body is also being absorbed by cotton beds when we are asleep. Solar radiation charges the brain cells and also stimulates the bone marrow which helps in the formation of blood. Low absorption of solar energy in the system leads to various ailments.